The offer is only available for Airtel prepaid customers and can only be availed via the My Airtel app. Users will need to pay for the recharge using Airtel’s Payments Bank. Before revising its tariff plans for the festive season, Jio was offering 100 percent cashback on its Dhan Dhana Dhan plan. The Jio cashback offer is no longer available, but Airtel seems to be using the same lucrative offer to retain and add more subscribers. Airtel is offering 100 percent cashback on its Rs 349 recharge, however, there are some terms and conditions that users need to keep in mind before availing the offer. Similar to the Jio cashback offer, Airtel will refund Rs 50 for 7 consecutive months after the recharge. It is worth noting that users will not receive the Rs 50 cashback on the month they recharge, but will get Rs 50 off from their next 7 subsequent recharges. Also, the offer is only applicable on Rs 349 recharges, so Airtel customers will have to recharge with the same recharge plan for the next seven months. The 100 percent cashback offer is only applicable for Airtel prepaid customers. To avail the offer, Airtel users will have to recharge with Rs 349 via the My Airtel app and pay using Airtel Payments Bank. The offer is listed on the My Airtel app and the cashback will be credited to a user’s Airtel Payments Bank wallet. Airtel had previously announced a Rs 999 plan for its postpaid customers. The plan offers 50GB 4G/3G data with unlimited local and STD calls and unlimited roaming on both incoming and outgoing calls. 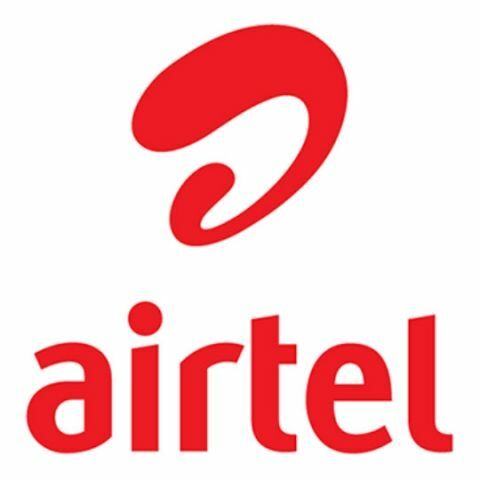 The plan also offers Airtel’s data rollover option, where postpaid users can carry forward the unused data from their existing plan to next month. Airtel recently launched its low cost 4G device, the Karbonn A40 Indian to compete against the Reliance JioPhone, Vodafone’s Micromax Bharat 2 Ultra and BSNL’s Micromax Bharat 1. The A40 Indian comes at an effective price of Rs 1,399. Airtel has also been rumored to be working on another affordable 4G smartphone at an effective price of Rs 1,699. The handset could come with bundled data and voice benefits and will have a retail price of Rs 3,500. You can read our comparison of the JioPhone, Karbonn A40 Indian, the Micromax Bharat 2 Ultra and the Micromax Bharat 1 here.